Morocco's Head of Government Saad Eddine El Othmani at 30th AU summit. 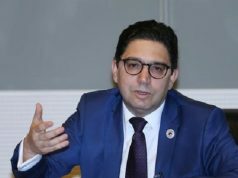 Rabat – Head of Government Saad Eddine El Othmani will fly to Addis Ababa this weekend with a Moroccan delegation at the request of King Mohammed VI. 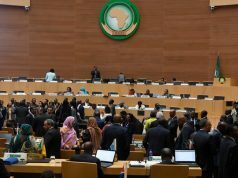 The delegation will represent Morocco at the 32nd Ordinary Session of the Assembly of the Heads of State and Government of the African Union (AU). The symposium will take place February 10-11 in Ethiopia. 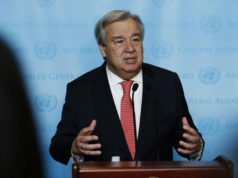 UN Secretary-General Antonio Guterres is also expected to take part in the symposium. Migration and refugee challenges have recently been the focus of the pan-African organization. 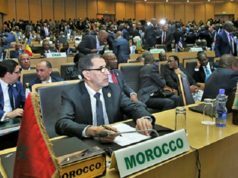 Since the return of Morocco to the union, the North African country has expressed determination to find solutions to ease tension resulting from African migration. In 2017, the monarch talked about issues such as youth immigration in a message to the 29th AU summit. 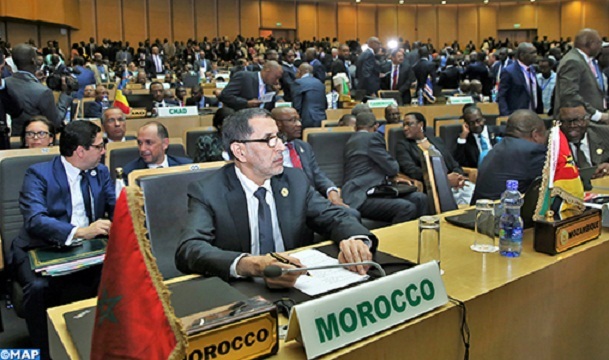 During the intergovernmental conference on migration held in Marrakech in December 2018, the monarch renewed Morocco’s commitment towards the rest of Africa. 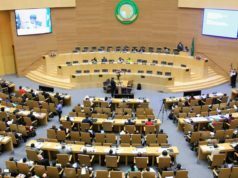 The King also introduced an African agenda on migration to the AU, which was unanimously adopted by the African Union Conference in January 2018. The King also said that migration should not be considered as a negative phenomenon but rather as a “natural” phenomenon that should be celebrated.